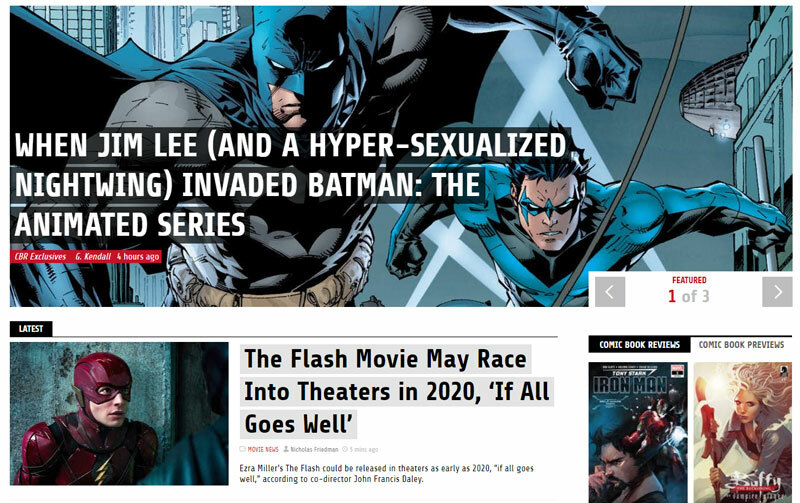 The comic book industry has been in solid rise recently, especially with the success of the famous Marvel and DC movies that are mostly based on the popular comics. However, sometimes can be a real bummer to find a good comic book store near you and spend over $3 on a single comic book. Luckily, the Internet can be a great place today since you can find almost all of those comic books in a digital format, completely FREE. 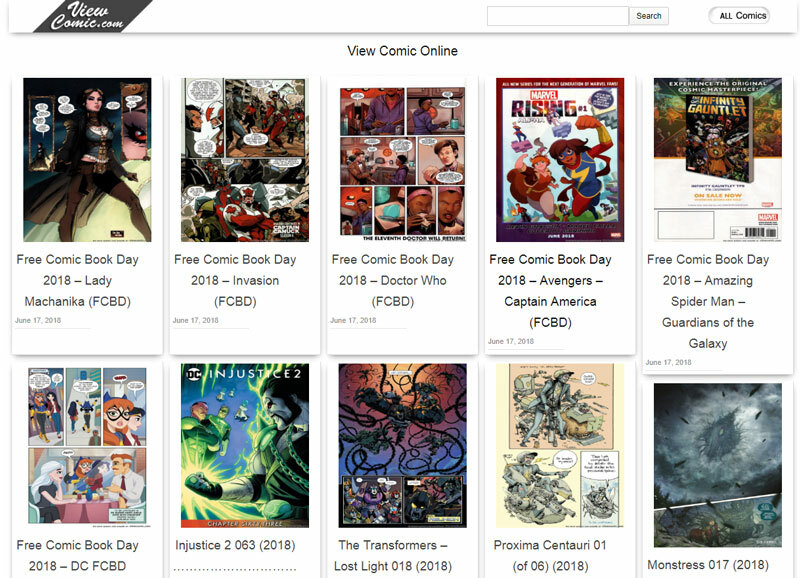 So if you don’t want to spend a small fortune on hard-copy comic books, we recommend visiting the following FREE websites for finding your favorite comics. 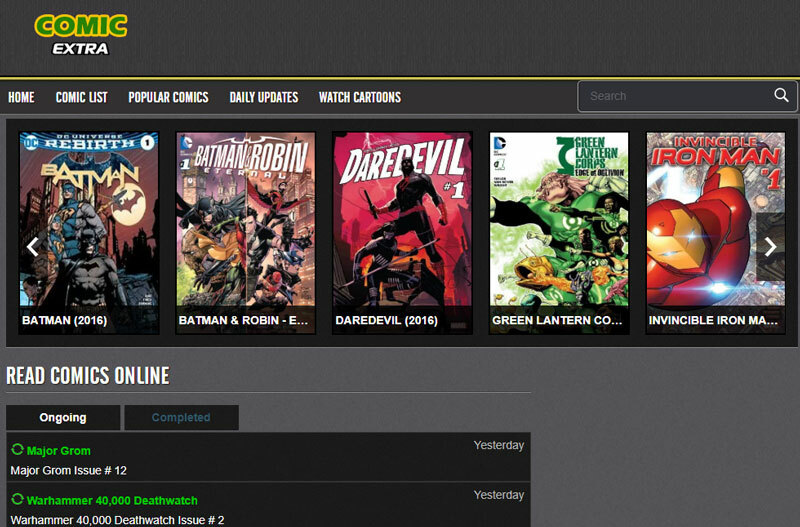 Place where you can read comics online in high quality for free. Reading pages is easy and simple. 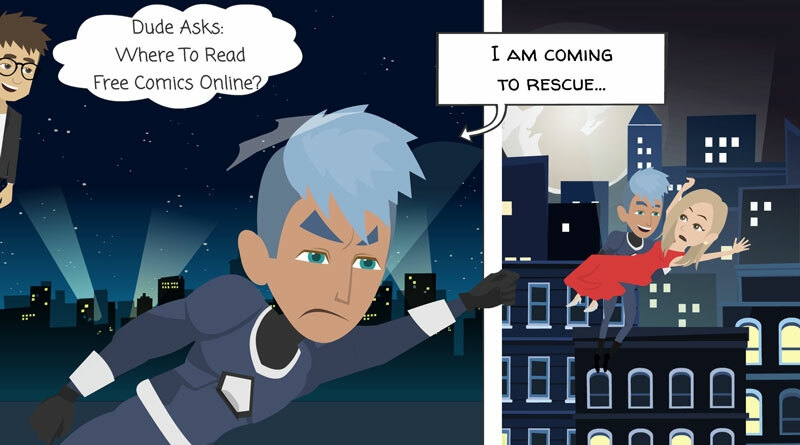 Viewcomics is a website where you can read popular comics online for free. Well-established websites with many comics (mostly paid). 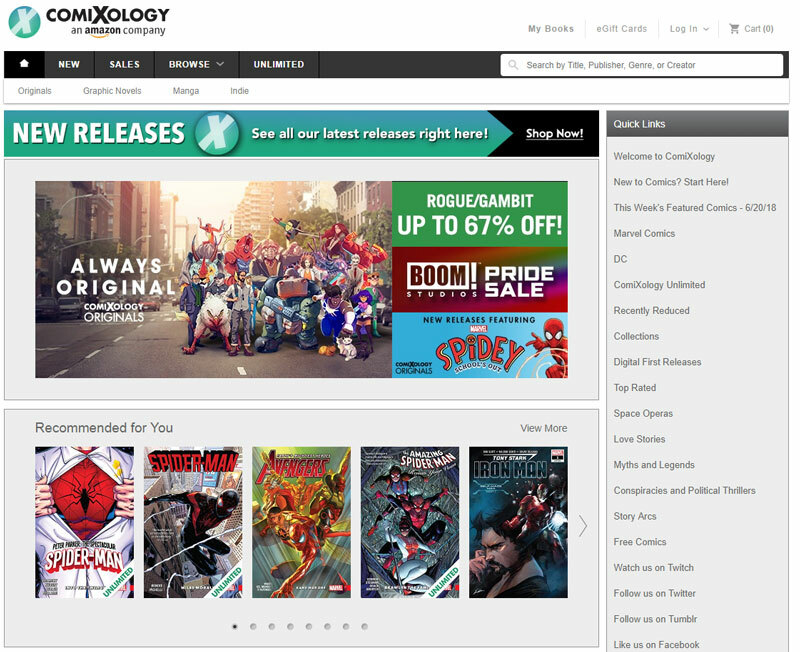 Read over 75,000 comics and over 700 free comics available from publishers such as Marvel, DC, Image, BOOM, IDW, Top Shelf, and Oni Press on your Android, iPhone, iPad, Kindle, Windows, browser and much more. 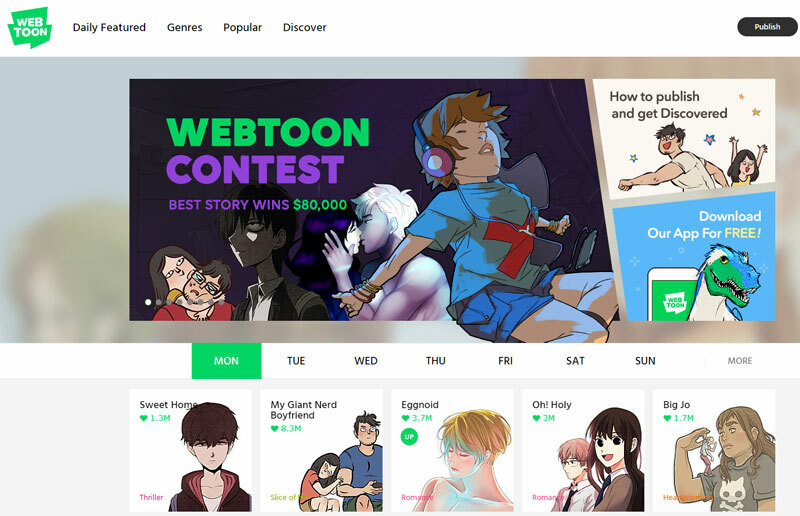 Community of comic makers where you can find original comic creations, but note that you can’t find famous comic characters here. Tapas is a very fun online comic community with fun people, where you can also mostly original comic creators. Most of the stories are free. Comic Book Resources: Reviews for the most popular comics, movies, and TV. 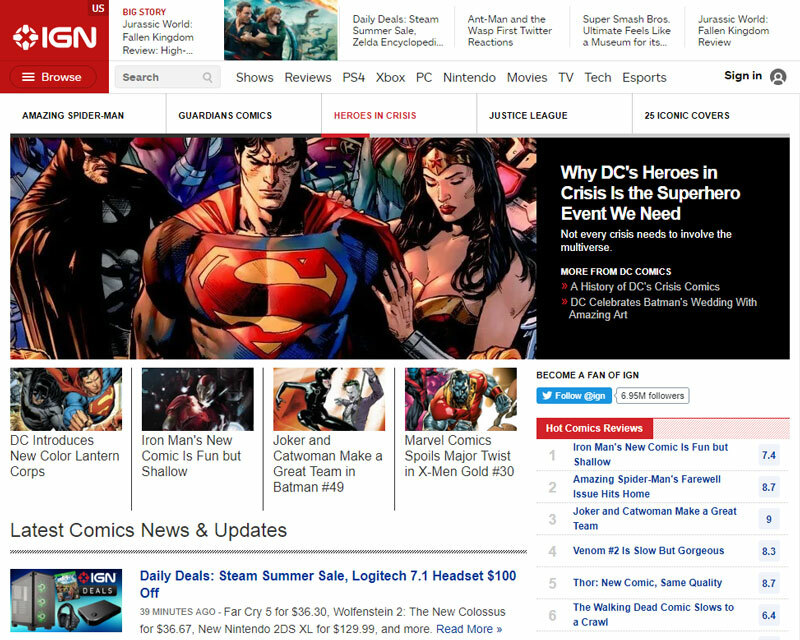 IGN is the best site for expert reviews of comic books, graphic novels and related toys. 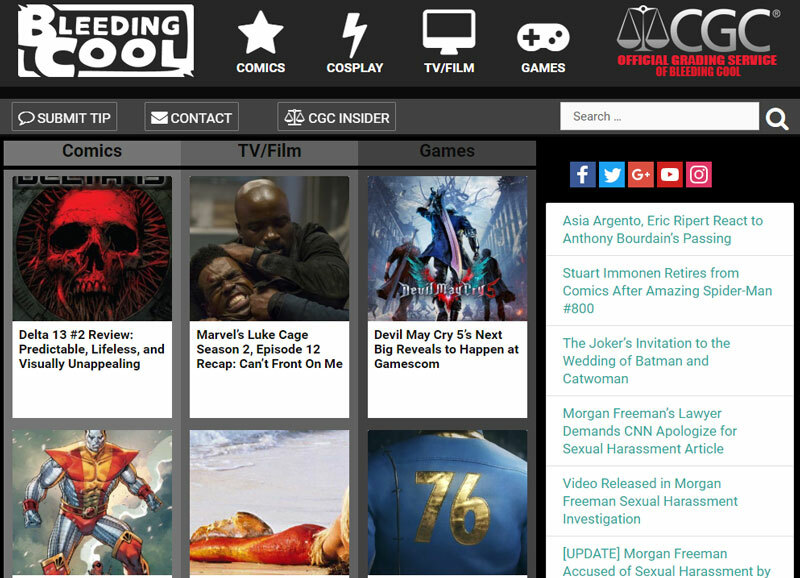 Find out about comics turned into films and video games. 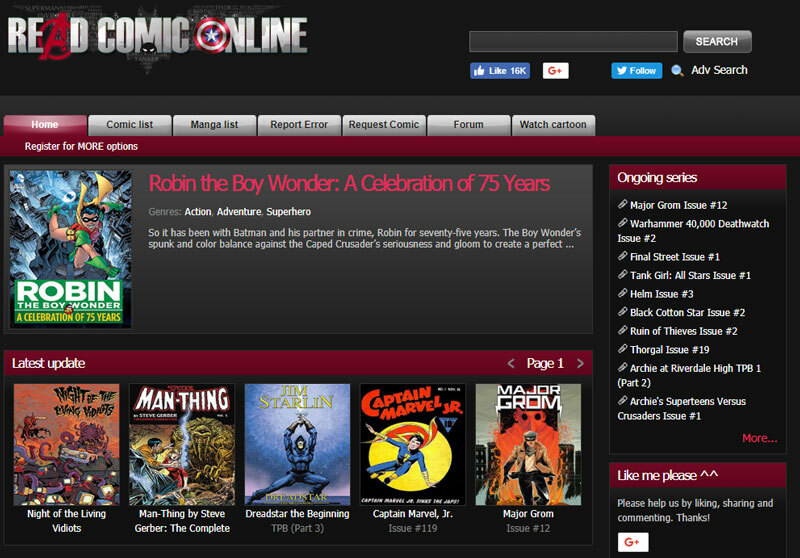 Comic book culture, news, humor and commentary. Enjoy your reading with your favorite comic books. If you have any other useful and related comics source, feel free to leave a comment below!